School of Law, Ansal University organized a Two Day National Conference titled Constitutionalism: Evolution, Progress and Contemporary Challenges on 23rd and 24th March, 2017. 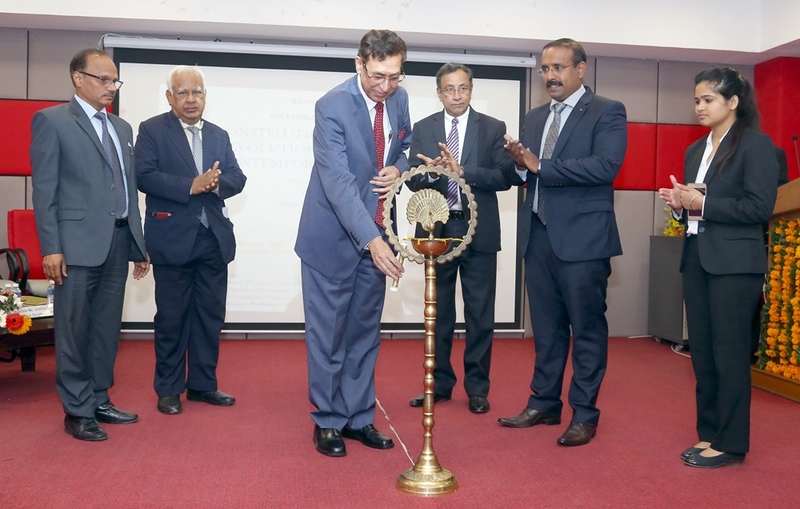 The Conference was split into two sessions on both days and chaired by eminent scholars and public intellectuals like Hon’ble Justice Bhanwar Singh, former Judge, Allahabad High Court, Prof. Sachidanandam, Professor, NLU, Delhi, Dr. Aman M. Hingorani, Advocate, Supreme Court of India, Prof. G. Rajasekar, Faculty School of Law, Madras University, and Prof. Maheshwar Singh, Faculty, School of Law, NLU Delhi and saw participants from across the country presenting papers on various thematic areas. 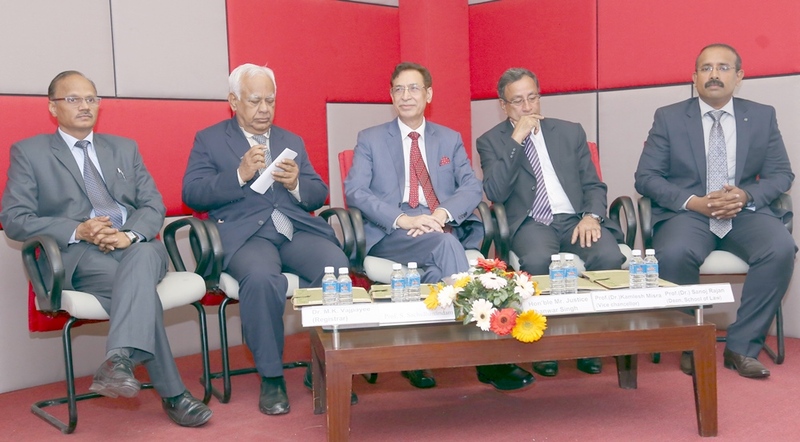 The Conference was inaugurated by Prof. Kamlesh Mishra, Vice-Chancellor, Ansal University, Dr. M.K. Vajpayee, Registrar, Ansal University and Dr. Sanoj Rajan, Dean, School of Law. The Conference proceedings will soon be published in two books, which would be a compilation of some of the best presentations made by the speakers. Gandhian Laathi and Children emerge as losers in AAP-BJP street fights.